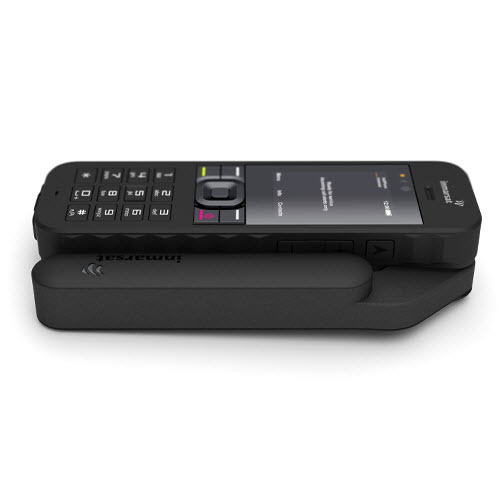 IsatPhone 2 is a tough phone for a tough world. The robust handset has been engineered to cope with anything that nature can throw at it – from searing heat to icy blasts, desert sandstorms or monsoon rain. 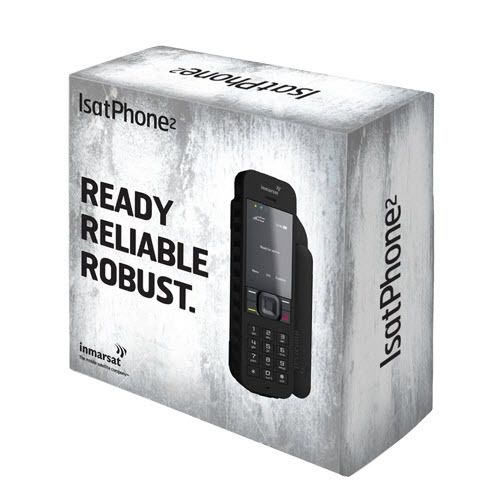 With fast network registration, an unrivaled battery life offering 8 hours' talk time and up to 160 hours on standby, you know you can always depend on IsatPhone 2. 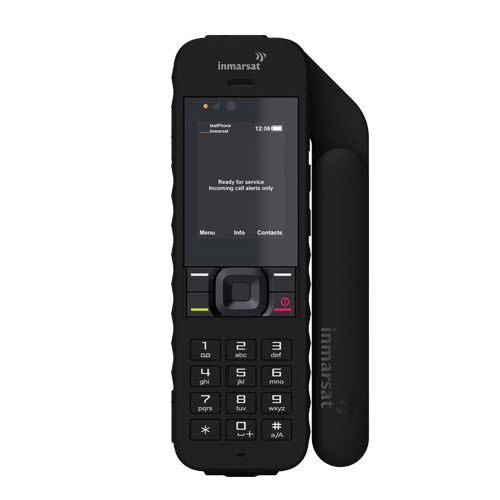 What’s more, IsatPhone 2 gives you the excellent voice clarity and call stability you expect from the world-leading Inmarsat network. Operates over our global I-4 satellite network, ensuring reliable call stability and seamless roaming worldwide. IsatPhone 2 coverage is worldwide, apart from the Poles. Calls are made via a single, global network so there are no roaming charges. 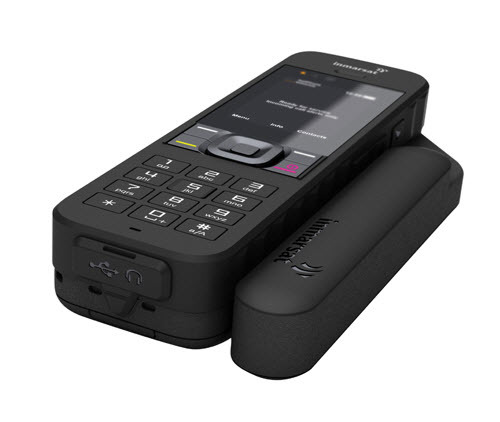 Engineered to withstand the most extreme conditions, IsatPhone 2 operates at -20°c to +55°c, has humidity tolerance up to 95 per cent, and is dust, splash and shock resistant (IP65, IK04). Location services, including tracking and an assistance button, keep people updated with your GPS co-ordinates when it matters. Receive notification of inbound calls, even with the antenna stowed. 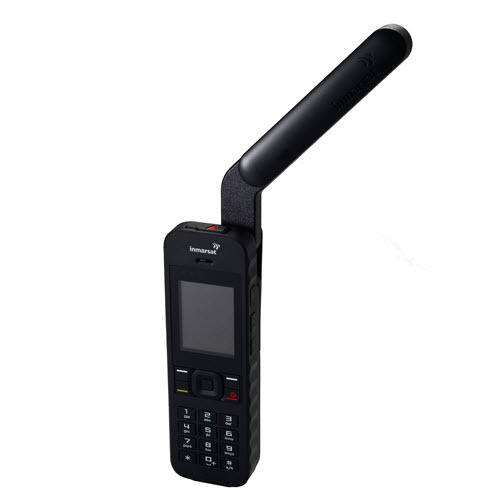 IsatPhone 2 customers on monthly plans can benefit from free-of-charge worldwide emergency assistance from GEOS. Once configured, a single push of the assistance button will send a message to the GEOS’ 24/7 emergency response centre, who will get in touch with you, and liaise with the most appropriate emergency services to get you the help you need. Network registration in under 45 seconds, plus unrivaled battery life – with 8 hours of talk time and up to 160 hours on standby. Easy-to-use interface, with large high-visibility, scratch-resistant transflective display that’s readable even in bright sunlight. Arabic, Chinese, English, French, Japanese, Portuguese, Russian, Spanish.